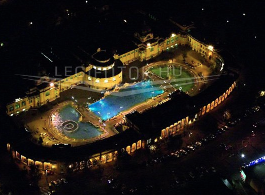 Is Szechenyi Baths open at Christmas? In the last 10 years, it has been, so it will be open this year too. Szechenyi Bath Christmas opening hours are slightly different from the normal Szechenyi Bath opening hours. 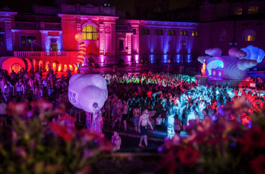 But, most important of all, you can celebrate your Christmas in Budapest at Szechenyi Baths! 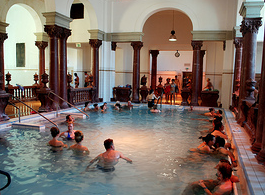 Most of the 18 pools and other thermal services are open on both days of Christmas (Dec 25 and 26). 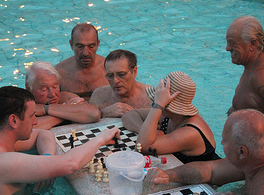 Dec 24: planned opening hours from 6 am to 2 pm (all the facilities in Szechenyi Baths). Check-in for online reservations: 9 am – 1 pm. 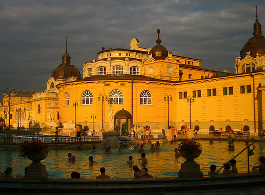 The rest of the major thermal baths in Budapest like Gellert Spa, Rudas Bath, etc. are open from 6 am to 2 pm. Kiraly Bath is closed on this day. Note: the entry price on Dec 24 and Dec 25 requires weekend tickets as Dec 24 is already part of the holiday season in Hungary (even though it is generally a half day only). Dec 25: planned opening hours from 10 am to 6 pm (all 3 outdoor pools, and most of the thermal section in Szechenyi Baths). Check-in for online reservations: 10 am – 5 pm. 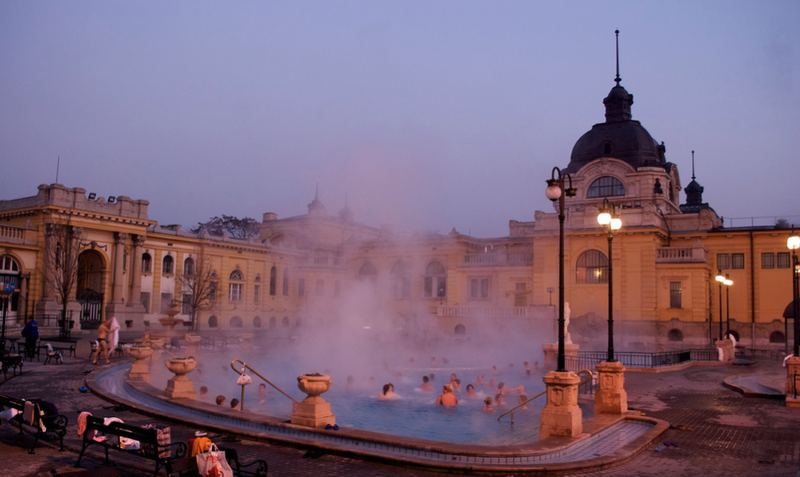 Also from 10 am to 6 pm on December 25 other Budapest baths are open: Lukacs Baths, Kiraly Baths, Gellert Bath. Dec 26: planned opening hours from 6 am to 10 pm, as usual (all 3 outdoor pools and most of the thermal section in Szechenyi Baths). Check-in for online reservations: 9 am – 6 pm. Further thermal baths in Budapest will also be open on Dec 26: Rudas Bath, Lukacs Baths and Dagaly Baths are open from 6 am to 8 pm, Kiraly Baths from 9 am to 8 pm, Gellert Bath from 8 am to 8 pm. Budapest December 24 – Dec 24 is a semi bank holiday for Hungarians: please note that public transport and city life usually quiets down by mid-afternoon (let’s say by 3-4 pm). Budapest Metro usually runs until 4 pm, then the metros are replaced with buses on the routes of the metro lines. Shops also close by 2-3pm, so local last-minute shoppers who will run around to find some gifts will have to finish their Christmas gift chase by 2 pm to get home with the precious ‘loot’. There is a wonderful Budapest Christmas Market, one on Vorosmarty Square, and there is another market, which is right in front of the St Stephen’s Basilica – both in the city centre of Budapest. December 24 may not be called ‘Christmas’ by you, but this day is the traditional ‘boxing day’ in Hungary, when families visit each other, come together to sing around the Christmas tree, have a festive dinner of fish soup, beigli (a Hungarian cake with walnut and poppy seed, etc., and give each other Christmas gifts). In fact, Dec 24 is the most festive day in Hungary, so Szechenyi Baths personnel is also celebrating on this most cherished day of love, Christmas Day “a la Magyar”. Hence the shortened opening times on December 24. 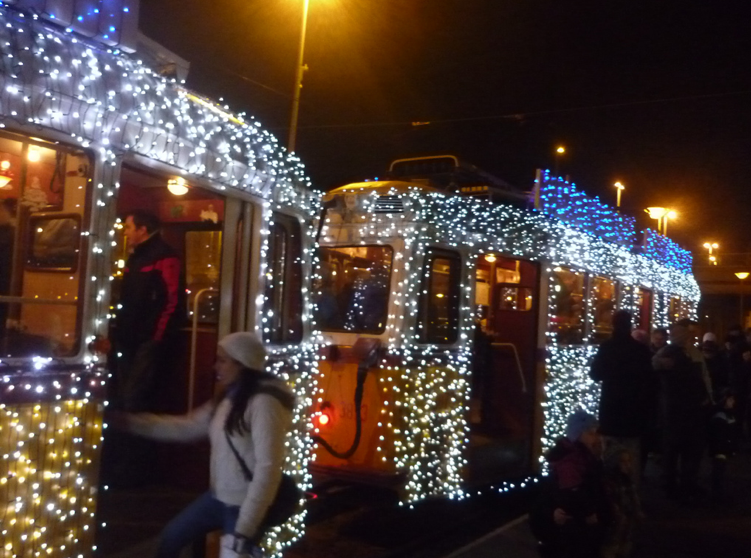 Please note that the metros usually stop running at about 3-4 pm on Dec 24, the first day of Christmas in Hungary. So if you are planning to use the M1 metro to Szechenyi you will be fine until 2-3 pm but then you will need to use the buses that replace the metros along the metro lines (and run infrequently). designer top website design or ecommerce web development visit brandmantra. in this field and also understand the requirements of their clients. Boost your inventory around the holiday season, when these items are most in demand around the globe.